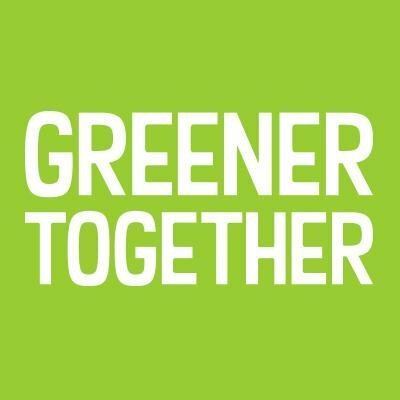 Greener living is a great way to build a cleaner, greener Scotland. We can do much more if we go greener together. Going somewhere? If it’s not far then ditch the car and hit the pavements. Read our blog for tips, ideas and more. Drive smarter to save fuel. Enter your postcode to find events in your area. You can buy local, in season food that tastes great, reduces your impact on the environment and supports businesses in your community. To ensure that the dish is perfectly cooked, prepare all of the ingredients in advance and have them beside the cooker in dishes or on plates. Everyone has a dirty little secret, but is yours going to cost you £80? Go greener in 2019 and beyond by following our weekly goals.